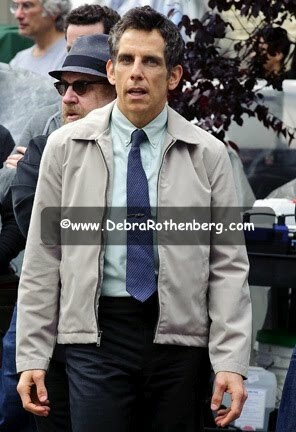 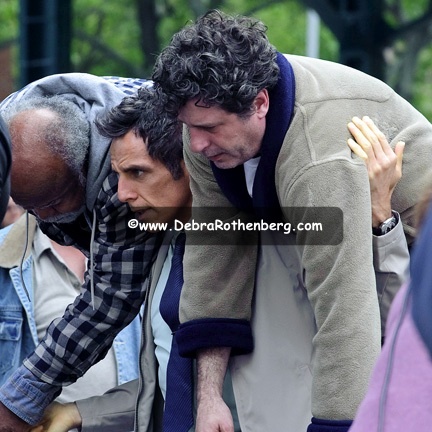 Only in NYC can a photographer wake up, walk out her front door, and have Ben Stiller filming "The Secret Life of Walter Mitty" right on the street she lives. 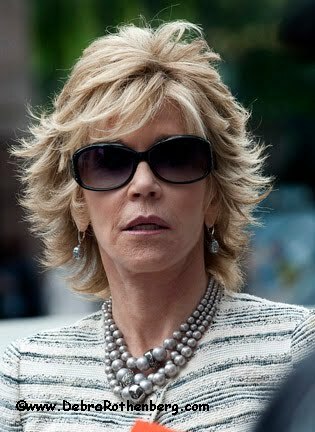 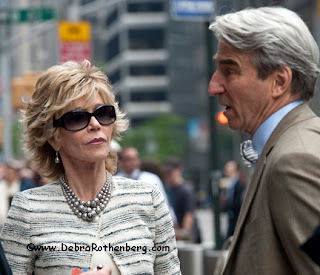 And then to get a call from a high school friend who is an actor telling me he is filming with Jane Fonda and Sam Waterston for the HBO show "The Newsroom." 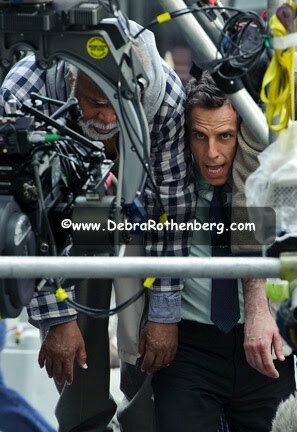 Today was a 2 movie set day and probably the fastest shoots ever.